Awesome value in this spacious Riverbend home close to everything. 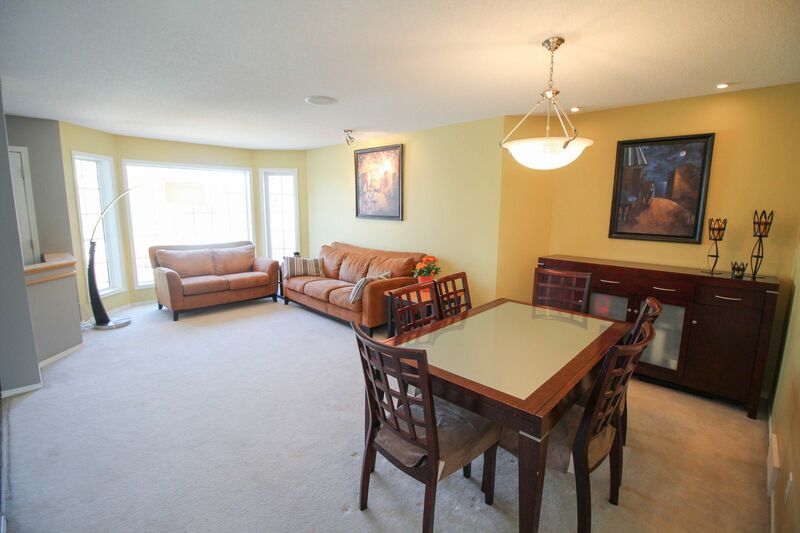 The open living room/dining room combo offers a great space for entertaining. 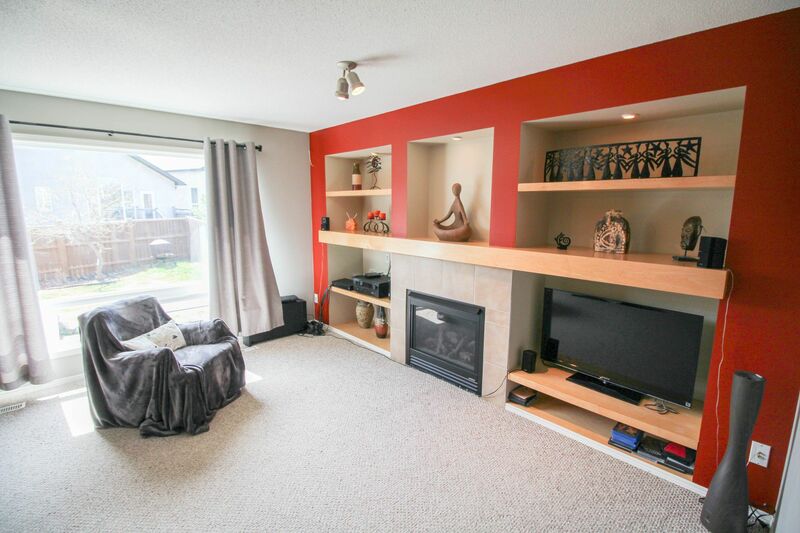 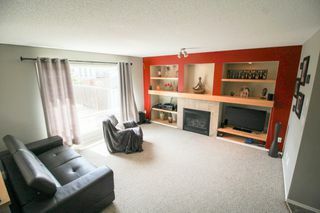 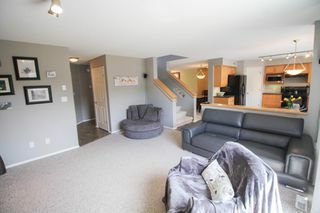 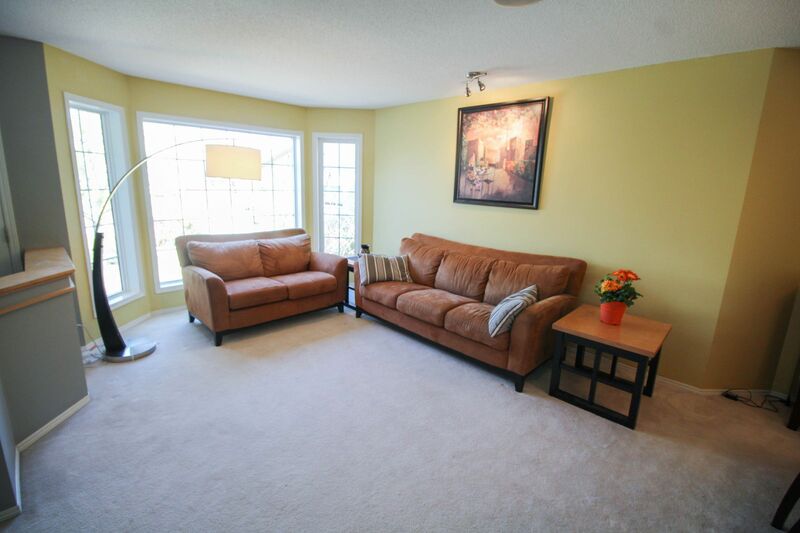 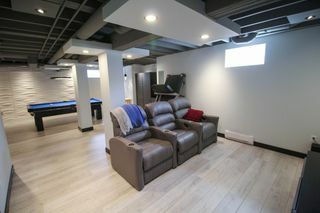 The main floor family room is a great spot for the family to hang out & watch the JETS win, with a cosy fireplace & built-in entertainment unit. 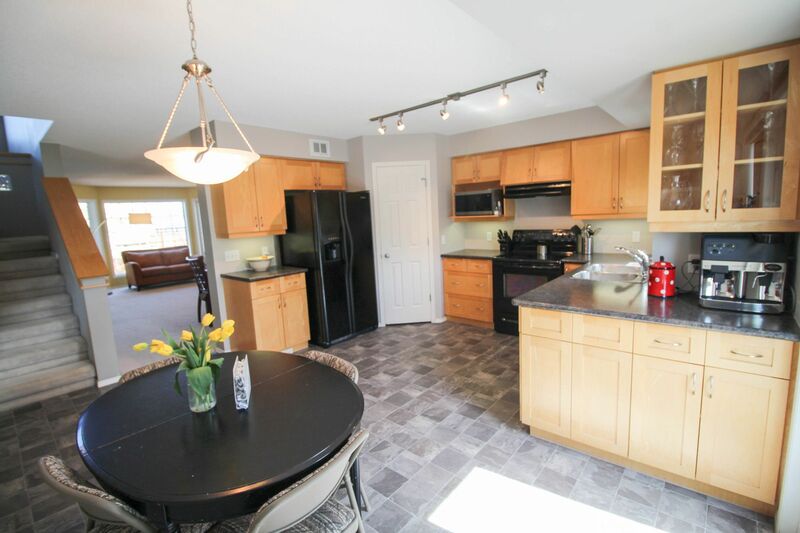 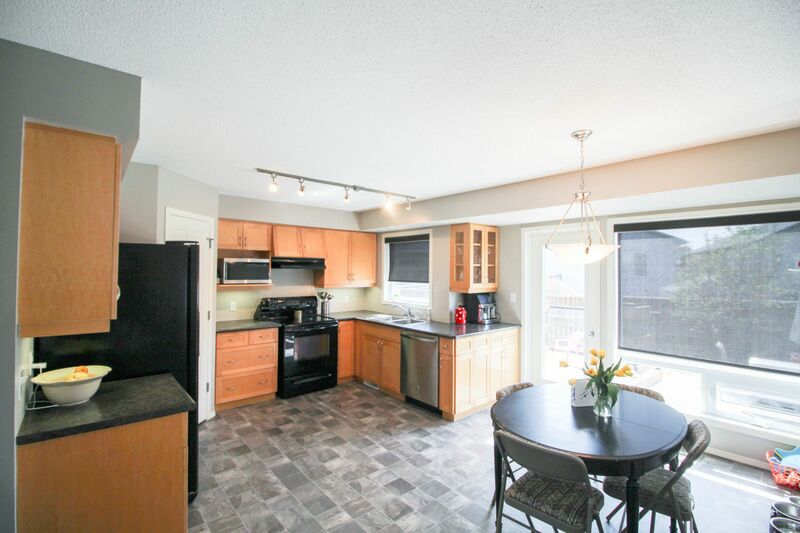 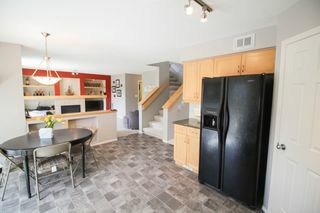 Maple kitchen with tons of cabinetry, with under cabinet lighting plus walk-in pantry & eating area. 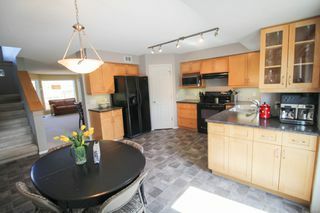 Kitchen appliances included too! 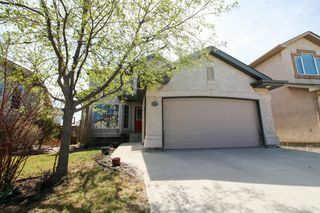 The garden door leads to a large tiered deck in the fenced backyard. 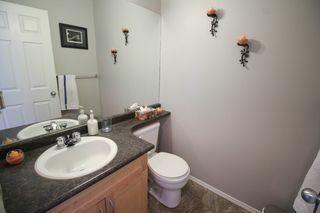 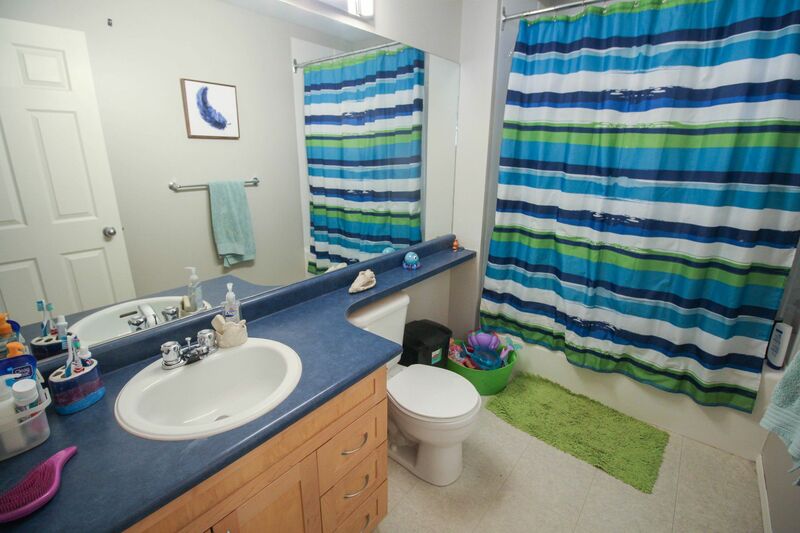 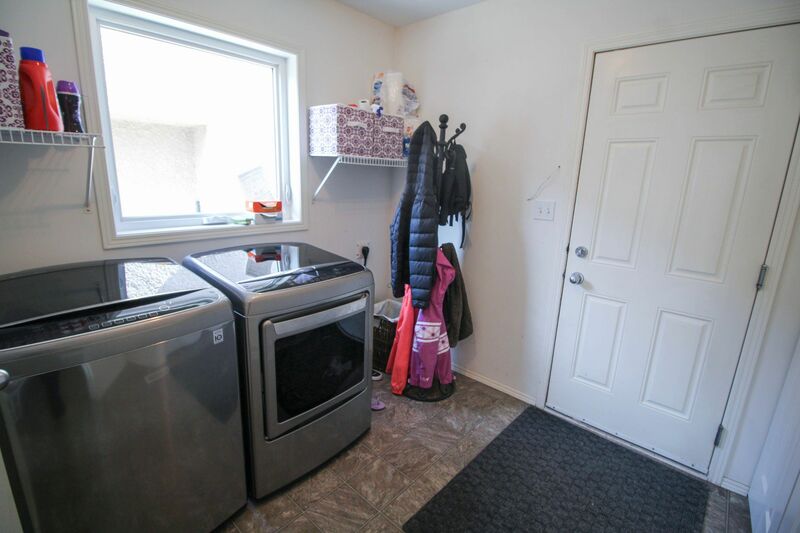 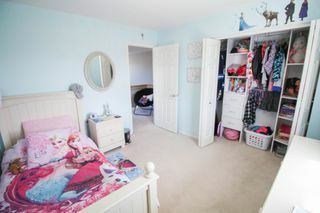 The main floor also features a 2pce powder room & main floor laundry. 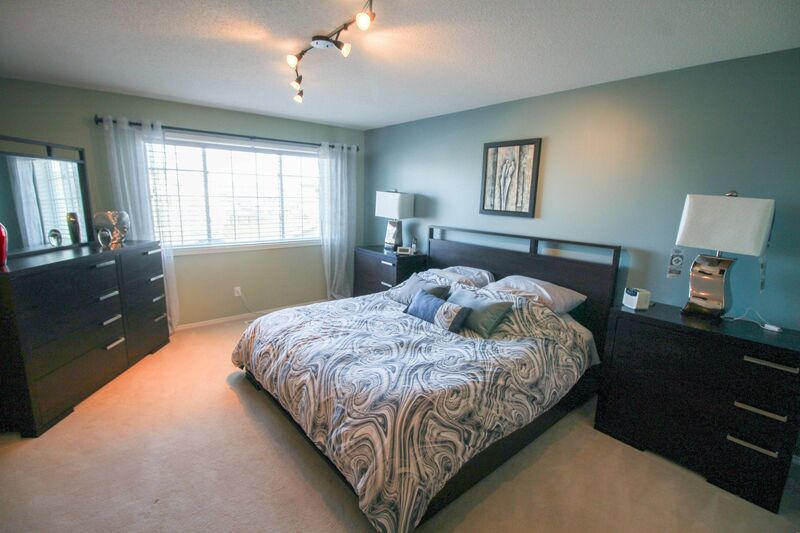 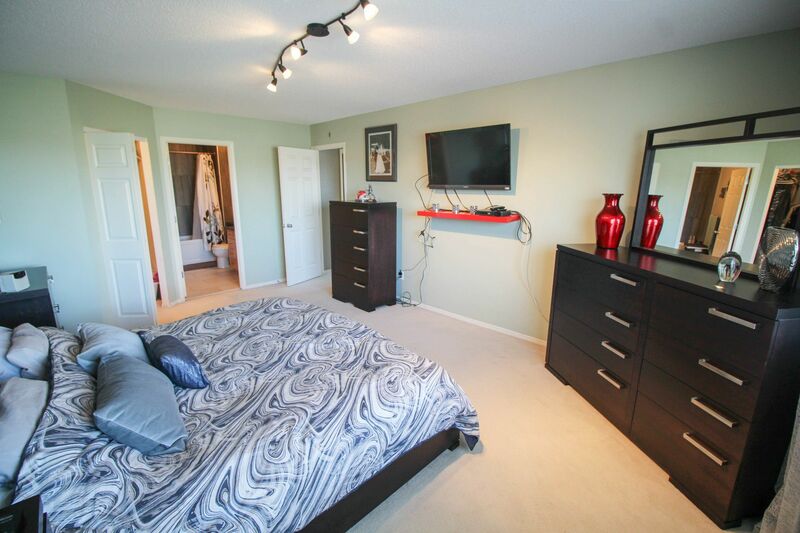 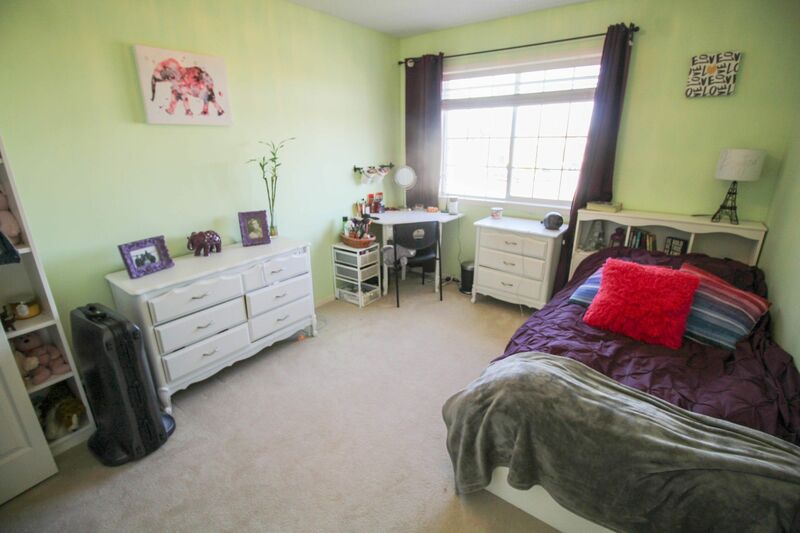 Upstairs offers spacious bedrooms, including a massive king sized master bedroom. 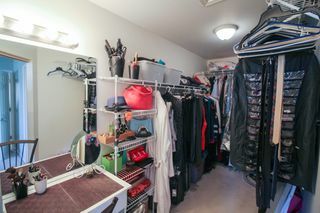 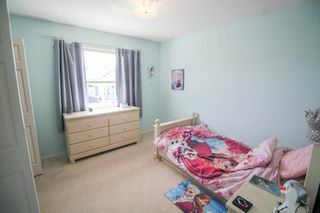 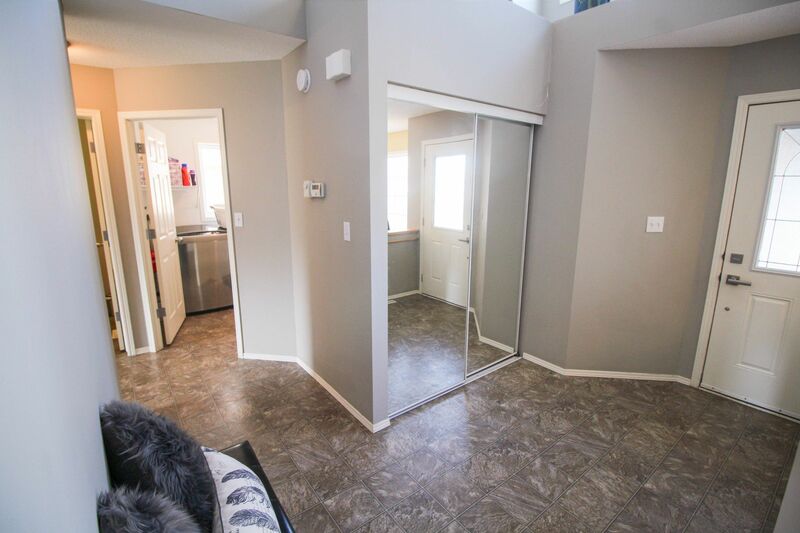 Master offers a huge walk-in closet with make up desk plus a renovated 4pce ensuite, with heated ceramic tiled floor & jetted tub. 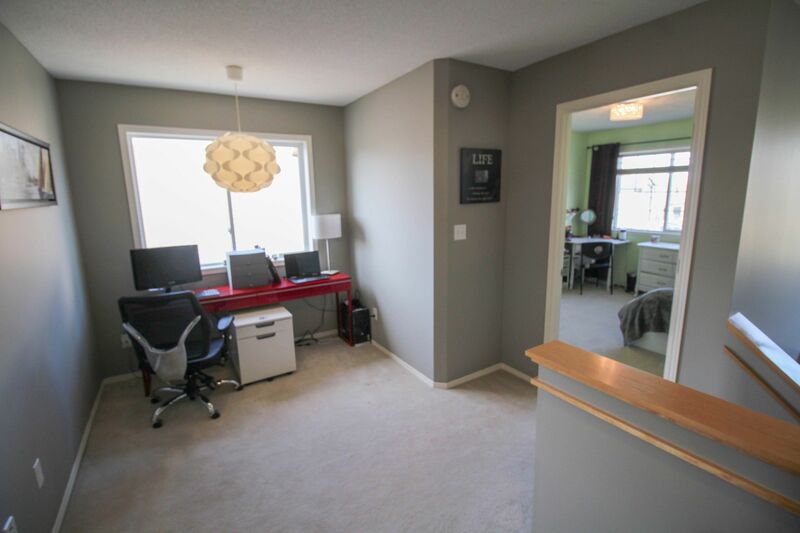 Bonus loft space makes a great play zone or homework nook! 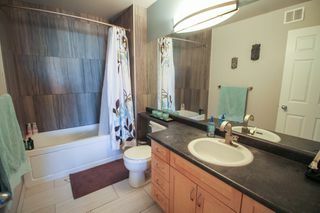 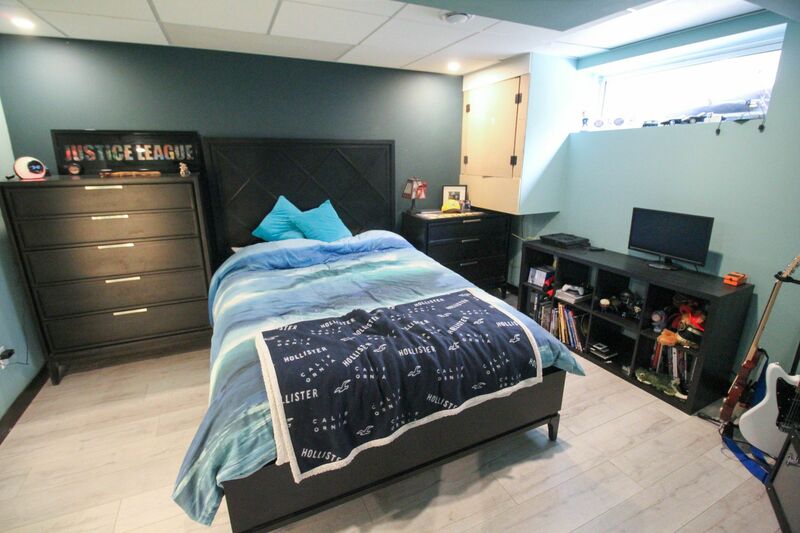 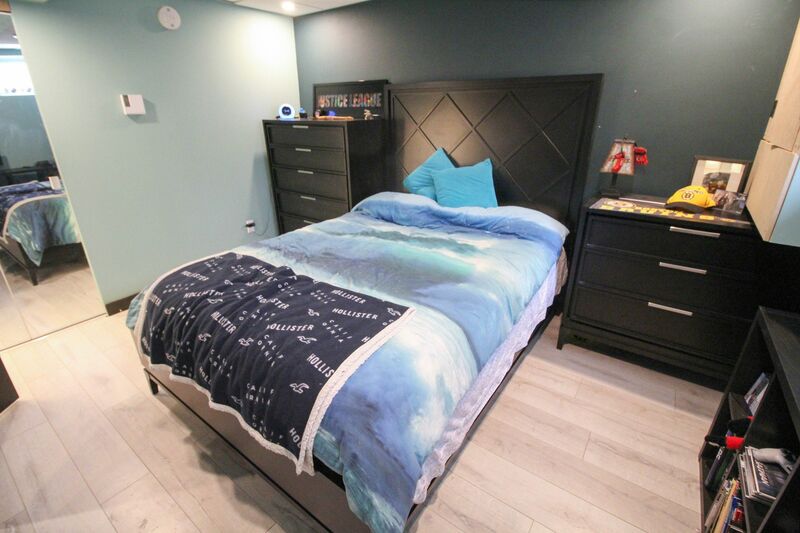 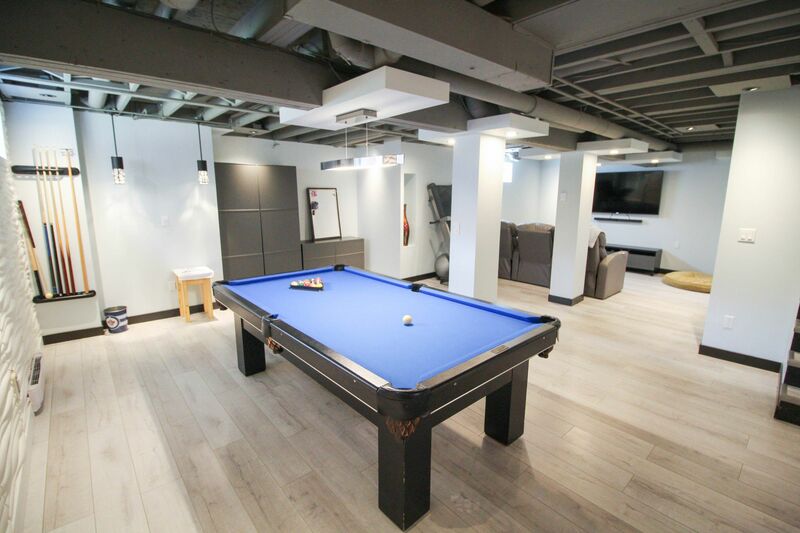 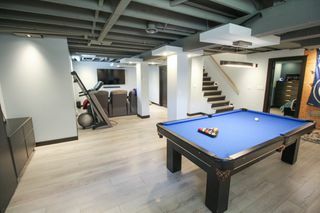 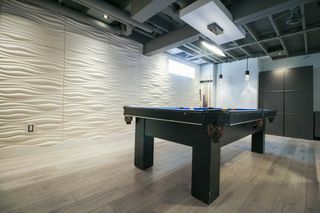 The basement is newly finished with contemporary finishes plus a 4th bedroom. Great value, you're going to love living here!